Brief // Invent a new type of portable orthopedic body pillow which increases the comfort of any chair and allows for upright sleep. 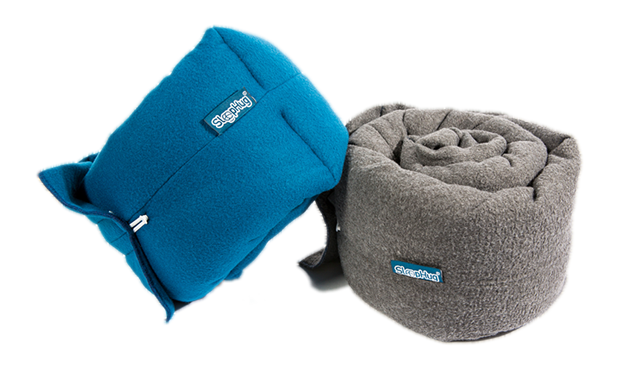 The SleepHug Pillow is multi-functional and has validated orthopedic value. 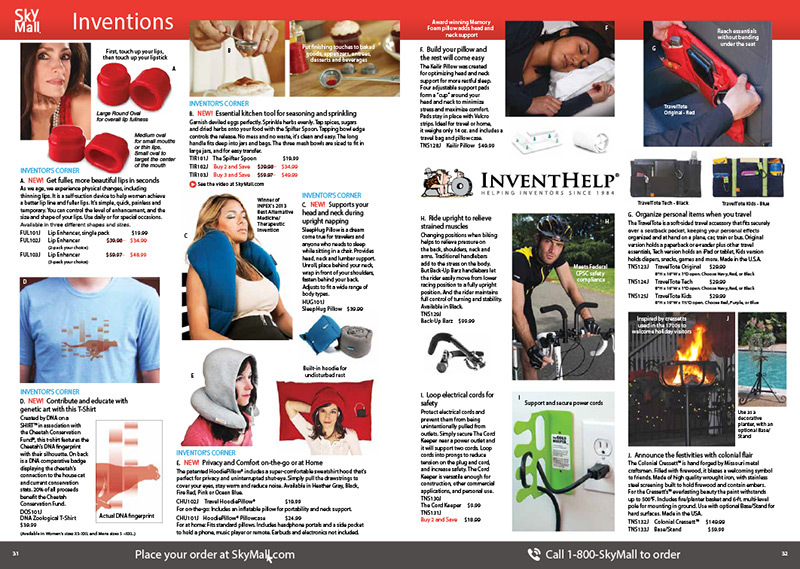 The SleepHug Pillow won a gold medal in the Therapeutic & Alternative Medicine at InventHelp’s 2013 Invention & New Product Exposition in Pittsburgh, PA.